Lochten had two home runs over the weekend, bringing her season total to 15. 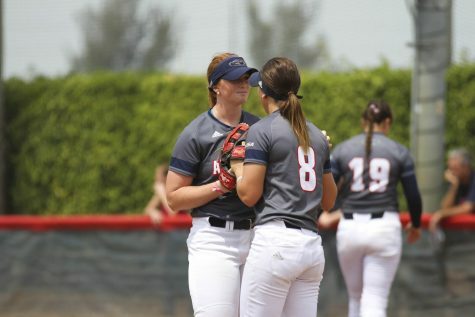 After falling in game one, the Owls (22-11, 5-1) bounced back to take games two and three, behind another solid outing from junior Emily Lochten. 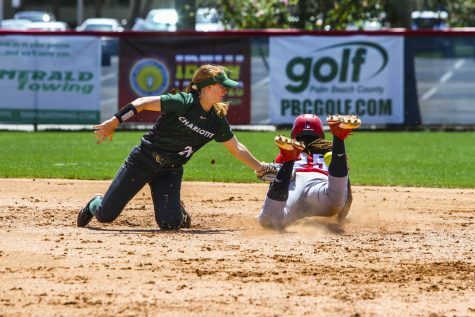 The infielder finished the weekend 4-for-8 with four runs, two of which were home runs, and three RBIs. 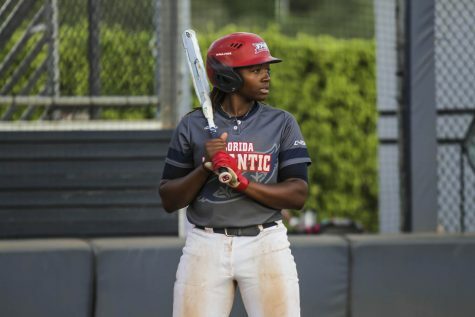 After scoring just twice in the game one loss, Joyce told her team to make sure to bring their bats for the second and third game. 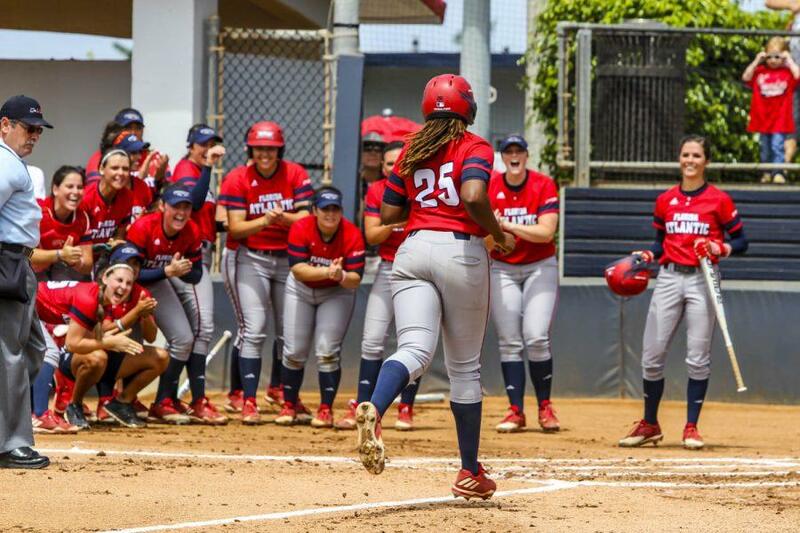 FAU bounced back and scored 14 runs in the next two games. Sophomore Madisyn Palmer opened the scoring in the first inning on a base hit from Senior Delaney Rickey. 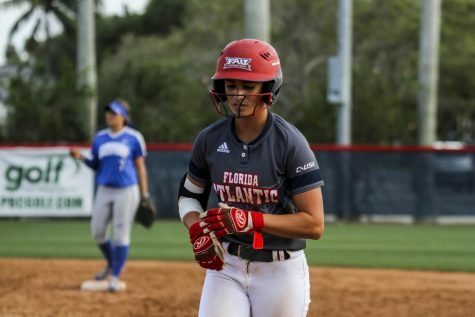 The next and final run in the game for the Owls was scored by Lochten, on a sacrifice fly off the bat of junior Tatum Buckley. The 49ers scored two runs in the fifth inning to tie the game. 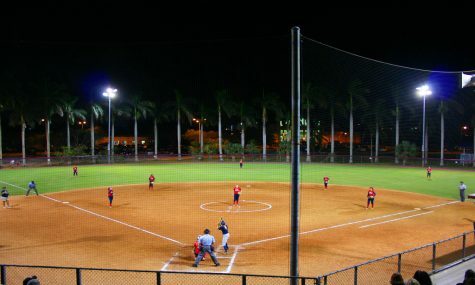 The score remained tied until the top of the eighth where the 49ers brought in four runs. 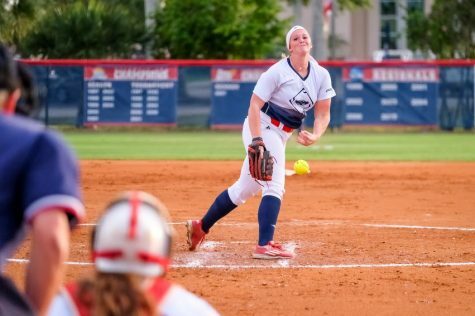 Charlotte held FAU scoreless in the bottom of the eighth to close out the game. Rickey and Buckley each had a hit and an RBI. Buckley pitched the entire eight innings, allowing six runs and 13 hits. Buckley moved to 3-3 on the year. In the first inning, Lochten hit a two-run homer to left field, her 12th of the season. In the bottom of the second, the Owls extended the lead when they scored five runs on six hits. The 49ers threatened a comeback, with a two-run homer in the top of the fourth. The Owls scored the final run of the game in the bottom of the fifth off of a Rickey single that scored Lochten to cap off the game. Lochten went 2-for-4 and had a home run, while Palmer and Alex Miller also went 2-for-4. Rickey had four hits and two RBI’s. 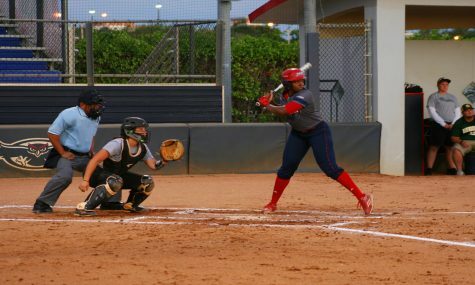 Senior Amanda Wilson gave up seven hits while only allowing three runs and had five strikeouts. 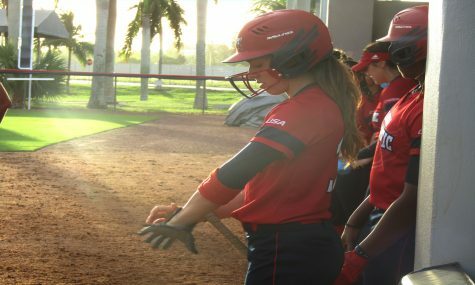 FAU took an a 3-0 lead in the third inning when Lochten homered to right field and junior Alex Miller doubled. Rickey added the third score when Buckley doubled to left field. However, Charlotte came storming back in the fifth inning, tying the game at three. 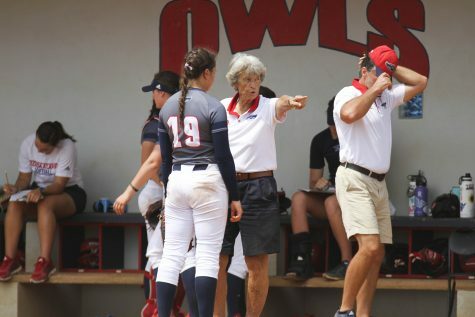 The Owls would answer right back in the ensuing inning, adding three more via scores from Rickey, Lochten and Buckley. 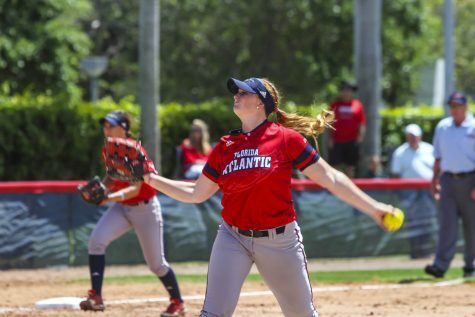 Charlotte threatened another comeback in the seventh, scoring two runs to cut the lead 6-5, but Wilson struck out the next two batters to preserve the victory for FAU. Miller and Rickey each finished 2-for-3. Wilson gave up eight hits and allowed three runs for the game. She is now 7-5 on the season.